Winter can be a time of great distress to those dogs that have short coated, wire-coated dogs and dogs with a single coat (no undercoat). 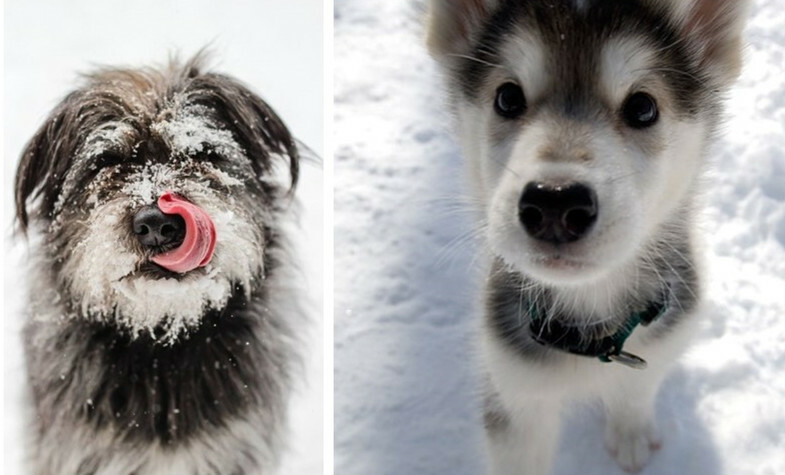 Besides, pups and older dogs are also less able to manage cold than dogs in the prime of their lives, even if your breed was developed for cooler weather, age is concern. In this cold weather, we cannot avoid walking our dogs outside as they need to do their business and also do some exercises. 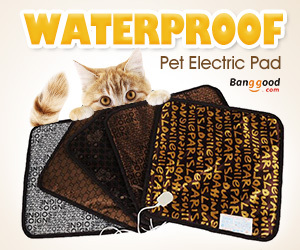 Hence, apart from prepare a warm and sweet kennel for your dog, dog clothing is needed too. In fact, more and more dog owners pay attention to the dog clothes and they would like to wear their dogs not only for warm, but also for smart. Even though almost every dog feels weird about the clothing thing, canine clothing can help to keep your furry friends warm through winter. So, if you decide to purchase some clothes for your furry friend, sweaters, jackets and coats are good options. 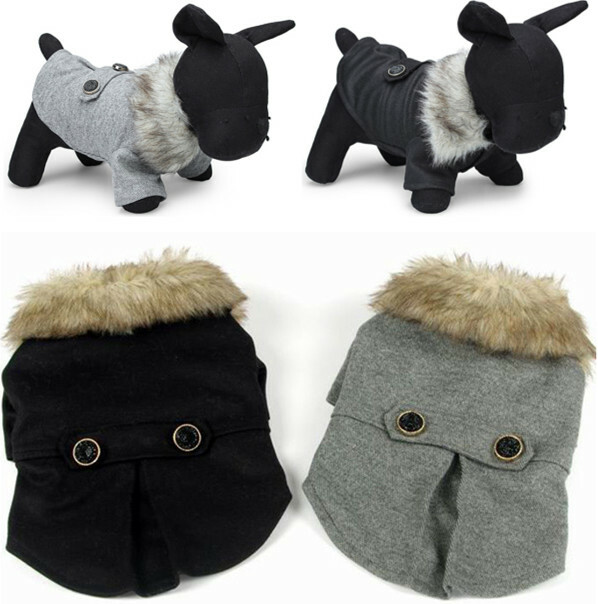 As for me, I would like to choose coats for my doggie and recently, I found a dog coat which is special and cute: dog furry collar coat. 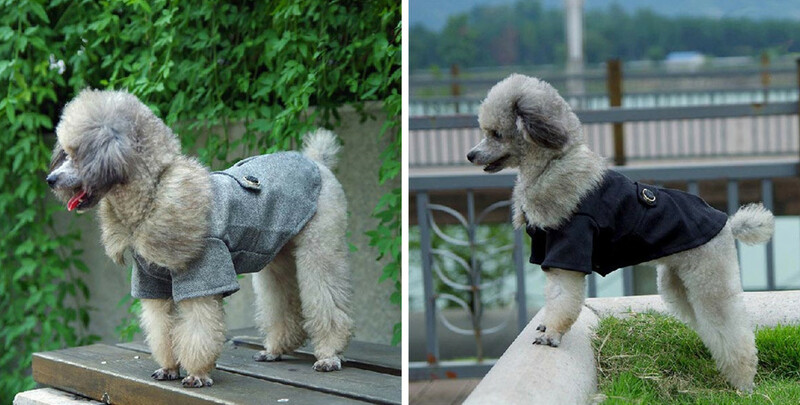 It is a Europe style dog coat which owns a well-cut. The biggest bright spot of this coat is the furry collar design. This thick collar can make dog noble and keep your dog’s head and neck warm. The belt which is decorated by the delicate buttons makes this coat modern and classic. 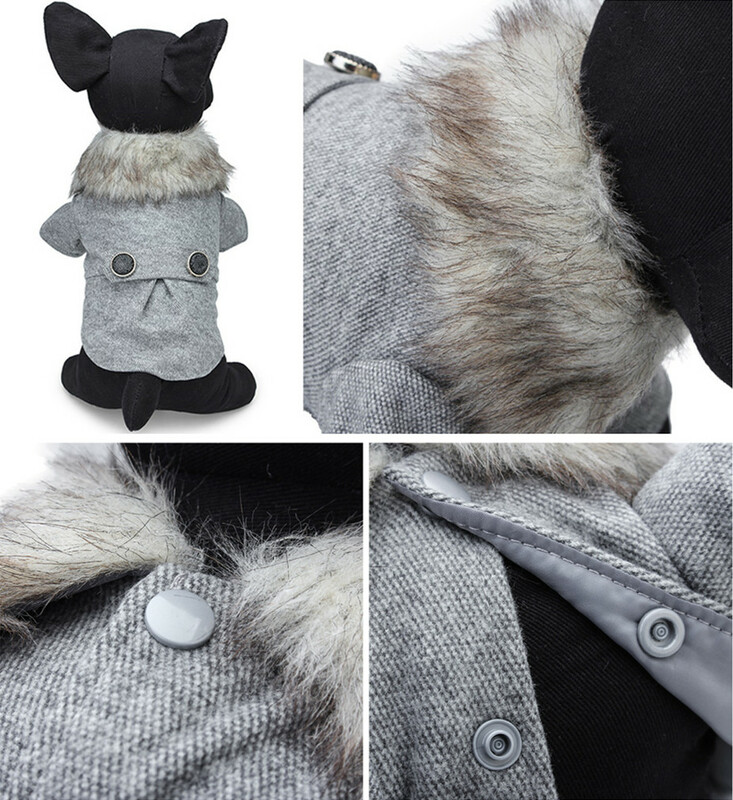 Furry collar dog coat is not only comfortable, but also eye-catching. It is definitely a winter dog fashion coat. By the way, no matter which type of clothing you would like to purchase for your doggie, size is important, so make sure the size is suitable for your dog, not too tight or too loose for him/her.